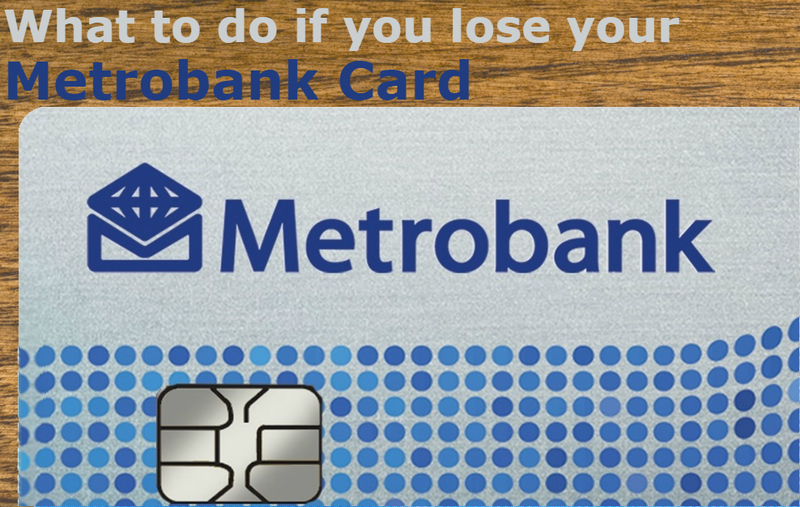 If you have lost your Metrobank card you can find out what to do by reading the guide below. You can report a lost or stolen card to Metrobank in multiple ways, you can do it in the way that is most convenient for you. If you would like to call Metrobank regarding a lost or stolen card you can call the Metrobank lost card contact number on 0843 208 2414. You just need to call the number and inform the team that your card is lost or stolen and they will be able to cancel the card for you to stop somebody from committing fraud with your account. Once your card has been cancelled you can apply for a replacement card. You can cancel your lost or stolen Metrobank card via the app by logging into the app, selecting the ‘more’ options, selecting the ‘manage my cards’ options, selecting the card that has been stolen or lost and choosing the ‘cancel card’ options. Once you click the ‘confirm’ button your card will be cancelled and you will be able to order a replacement card. If you would like to cancel your card via the Metrobank internet banking website you just need to log on to the site, select ‘ view your accounts’ and choose the right account, pick the ‘useful account services’ option and then ‘cancel card’, you will then need to select the card you need to report as lost or stolen, you need to then pick whether it is lost or stolen, then pick ‘cancel this card now’ and your card will be cancelled for you, you will then be able to order a replacement card. With all of these methods, you will be required to go through your recent statement to check that someone has not already committed fraud and used your card. If they find any fraudulent transactions they will inform the police and take the transactions off your account so you will not have to pay the charges. To order your new replacement card with the app you can log into the app and select the ‘more’ option. You will then need to click the ‘manage my cards’ button and select the card you need to replace, select ‘replace damaged card’ and then you can continue to order your new card. You can follow these steps with the website as well. It may take up to 7 days for your replacement card to arrive if you order it via the app, website or phone call. To order a new card via phone call you can call the Metrobank lost card contact number which is listed above. Another way to get a replacement card is by going to a Metrobank store and the new card will be printed immediately.